Finally, someone who offers suspenders for the really big guys! If you're over 6'4" or are heavier set, SuspenderStore has the perfect suspenders that'll fit your frame and height! We've heard you loud and clear: not all men are built the same way and regular-size suspenders just aren't cutting it for you. From our 1.5" Dressy Clip Suspenders to our 60-in Long 2" Wide Classic Suspenders, and our rugged Big & Tall Support Suspenders, we have the best selection of big and tall suspenders on the market. Check out these styles, and so many more made just for our Big & Tall Guys! If you're taller than the average person and standard clothing sizes don't fit the way they should, it can be difficult to find the perfect pair of suspenders to wear. Many average suspenders are too tight or too short on taller wearers, which is exactly why SuspenderStore created a selection of stylish, high-quality big and tall suspenders for our shoppers who are 6'4" and above. Stop sacrificing fit in order to stay stylish, or forgoing wearing suspenders altogether, and instead invest in a pair of suspenders designed to fit your exact build. 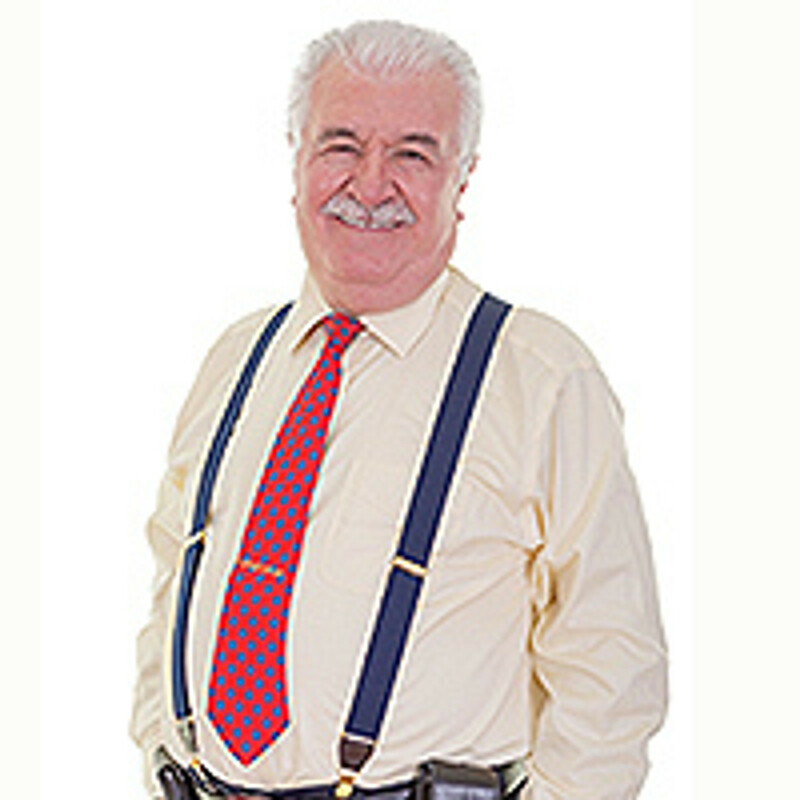 Other retailers who sell "Big & Tall Suspenders" stop at the 54-inch length which we consider to be a standard size we carry for most suspenders. 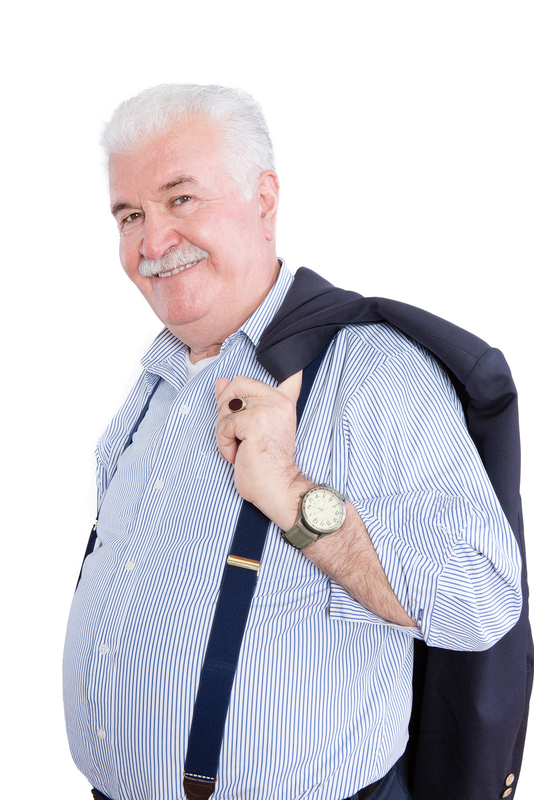 We go the extra mile and carry 60-inch suspenders in our Big & Tall collection so those who really fall on this end of the size spectrum can find a pair of suspenders that will truly fit. SuspenderStore's selection of big and tall suspenders includes both dressy and casual options for all occasions and ensembles. Our upscale suspenders are made to wear under a business suit or tuxedo and feature elegant colors, handsome prints and quality materials. For more laid-back days or business casual outfits, we also offer XL suspenders in button, clip and airport-friendly styles that look and feel terrific. Our Airport-Friendly BuzzNot Suspenders come in 60-inch long styles and are made with a leather crosspatch and nylon composite clips so if you travel a lot, you can zip through the metal detector with ease. For those who require a bit more support, SuspenderStore offers big and tall suspenders with reinforced straps and strong construction clips. Padded support pads are adjustable at the chest and shoulders, so they provide a comfortable fit even on those who are 6'4" or taller. We also offer heavy-duty work suspenders that are even more supportive, as they are specially designed to hold up heavy work pants all day long. Whether you're looking for a pair of timeless, dressy suspenders in a versatile neutral color or a pair of all-purpose work suspenders, SuspenderStore has you covered with a selection of big and tall suspenders in traditional and fashion-forward styles. We offer options in multiple widths, with button or clip closures and even in your choice of X-back or Y-back styles for wearers who are 6'4" and above.